Welcome to St. Margaret’s Church, Website! Wherever you stand in the Parish of Rainham, if you look up you are bound to catch a glimpse sooner or later of our magnificent tower, standing as a witness to faithful Christian worship since its construction many centuries ago. Or maybe you will hear the peal of the bells, carried on the breeze, a timeless reminder of a worshipping community with a mission of outreach and service to the people of Rainham and beyond! We hope you’ll take a few moments to have a look at the site. Here you’ll find information about future and past events, and the services which take place regularly at St. Margaret’s Church. There is also information about the many groups and activities which take place each week. 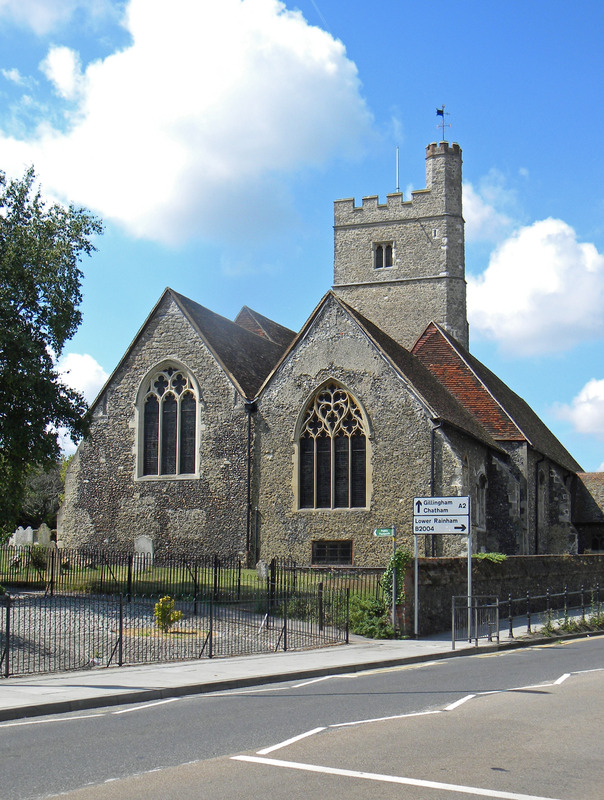 St. Margaret’s has been a place of worship and ministry for over 700 years and continues to serve the people of Rainham and the diocese. Click on the picture to read the letter from one of our ministry team. Click on the photo to visit our online photo archive.